UV Daily is committed to ensuring that your privacy is protected. Should we ask you to provide certain information by which you can be identified when using this website, then you can be assured that it will only be used in accordance with this privacy statement. 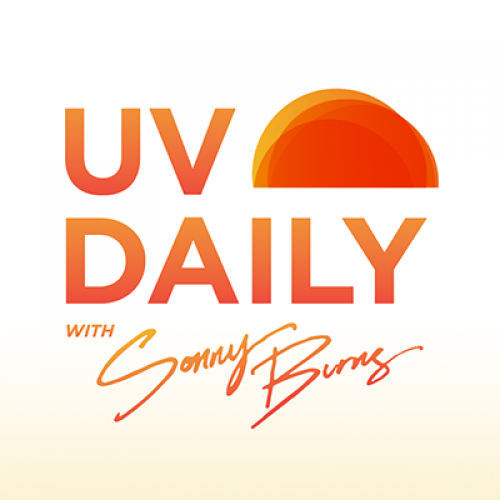 UV Daily may change this policy from time to time by updating this page. You should check this page from time to time to ensure that you are happy with any changes. Clicking on the unsubscribe link at the bottom of any direct marketing email you might receive. 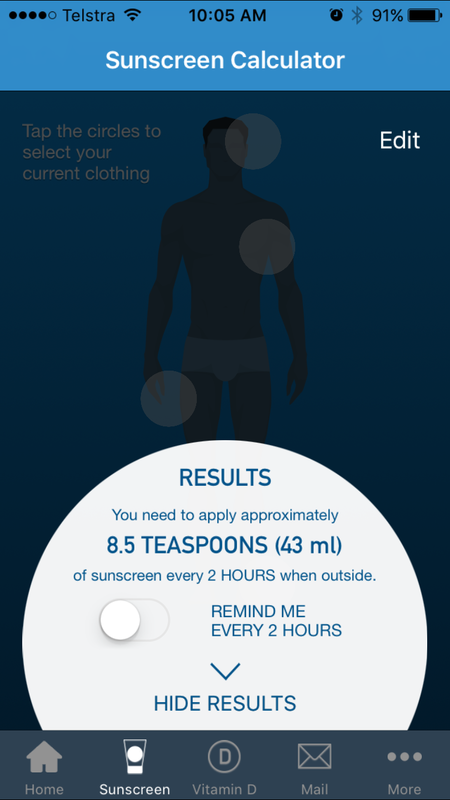 UV levels change throughout the day, so be sure to check the UV forecast for where you are working. 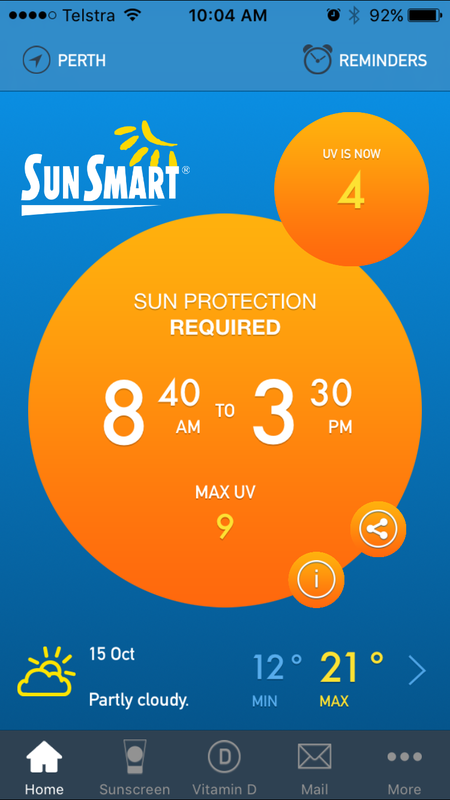 An easy way to do this is to download the SunSmart app for iOS | Android | Samsung to keep track of the UV levels via your smartphone. UV Data provided by Bureau of Meteorology via the Copernicus Atmosphere Monitoring Service.